What are the gray or pink spots in my lawn? Snow mold. There are typically two kinds of snow mold: Gray and pink. This disease is usually noticed as the snow melts in the spring. It is commonly found in those turf areas of greatest snow accumulation, such as along driveways or over the brink of a hill where snow drifts tend to accumulate. The most notable symptoms are white crusted areas of grass in which blades are dead, bleached, and matted together. 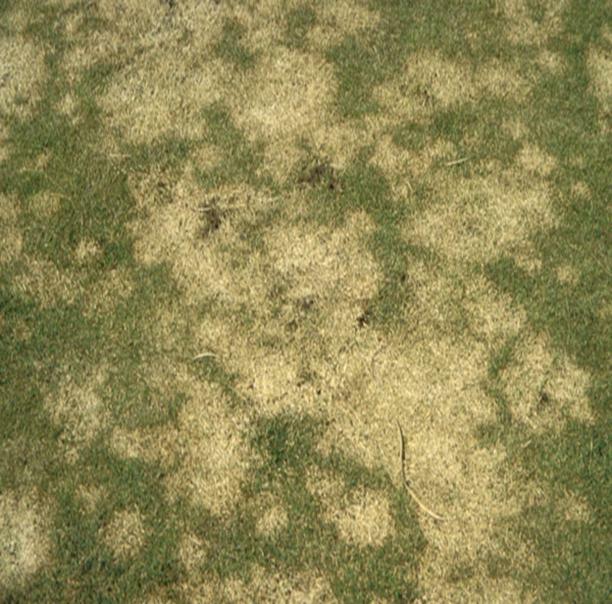 Although this disease looks unsightly, it rarely causes permanent damage to your turf. A light raking of the affected areas will speed up the recovery. In most cases our spring application will stimulate enough growth to heal these areas. 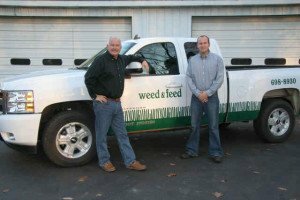 Serving Grand Rapids since 1969!